TVXQ wraps up its Japanese tour Sunday, with the total in attendance across the concerts expected to top 1 million. 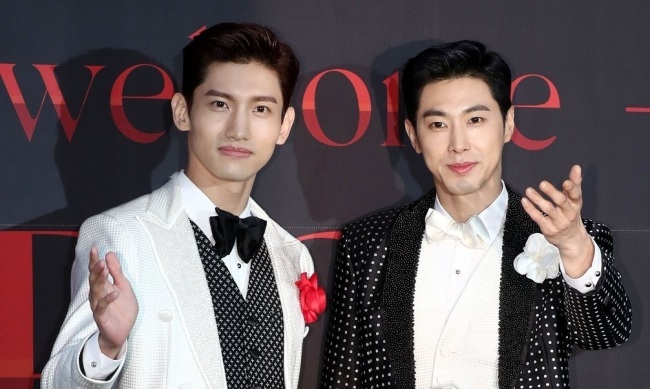 According to Japanese news reports, TVXQ’s ongoing “Begin Again” tour in Japan will come to a grand finale with a three-day concert series at Nissan Stadium in Yokohama, Kanagawa prefecture. Nissan Stadium is the largest concert venue in Japan, and can host more than 70,000 people. The K-pop duo is expected to attract 220,000 fans during its concerts at the stadium, held from Friday to Sunday. TVXQ had already gathered around 780,000 fans for 17 concerts held at five other domes in Japan, as part of the “Begin Again” tour. A total audience size of 1 million for a single tour is unprecedented for any foreign artist on a Japanese tour.